Subject: LongIsland.com - Your Name sent you Event details of "Mamma Mia! 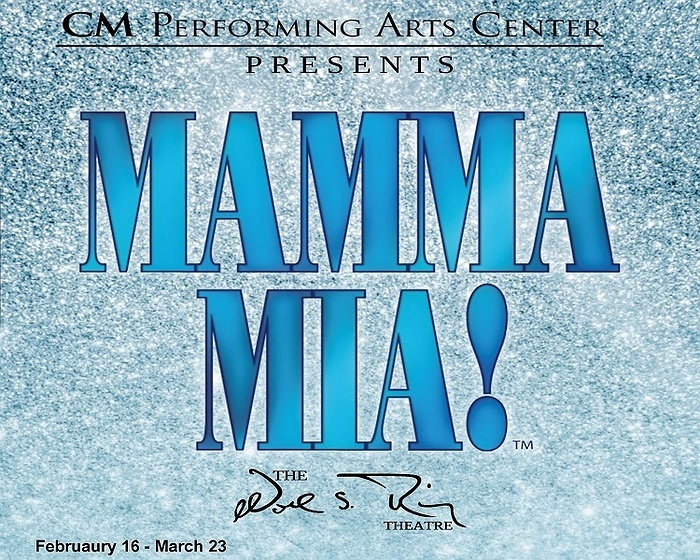 at The Noel S. Ruiz Theatre"
The CM Performing Arts Center will present performances of Mamma Mia! at The Noel S. Ruiz Theatre in Oakdale. Grab your tickets now for one of the upcoming shows!